[PDF] How to Get What You Want...Without Having to Ask | Free eBooks Download - EBOOKEE! Description: Tired of not getting what you want? 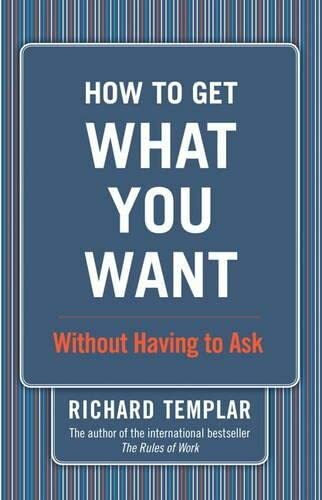 In How to Get What You Wantâ€¦Without Having to Ask, best-selling author Richard Templar brings his inimitable originality, imagination, wisdom, and straight talk to the challenges of negotiation, persuasion, and influence. You'll find 100 clever, simple, pain-free ways to get people to happily say "yes" to youâ€¦ practical principles and strategies covering a wide range of work and life situations. Discover how to get what you want without saying a wordâ€¦ and, for those rare occasions when you have to ask, find the techniques and words that get the job done. No comments for "[PDF] How to Get What You Want...Without Having to Ask".